Every year businesses give away thousands of dollars in free money and gift cards as a way of promoting their websites/products. And we found two good ones today. Both of these take a small investment, but you should still be able to profit $275.20 for around 20 minutes of work. Plus, both of these would make a great vehicle to start saving in 2015. Heads up – both of these accounts require an opening deposit, so if you’re not in position to be without the cash for a couple of months, I’d suggest skipping this one. Also, I always suggest putting unexpected money like this in a retirement account or an emergency savings account. It’s a painless way to save and if you taking advantage of all of the bonuses we post over the course of a year, it can be easy way to save a few thousand dollars every year. The folks over at TradeKing are offering new, USA customers a $200 bonus when you open an Individual or Joint account and make three trades in the stock market. I love signup bonuses like this because they take very little time and are usually pretty profitable. This one took me about 10 minutes to complete. 1. Open a new Individual or Joint account (IRAs, other tax-exempt, linked, or shared accounts are excluded from this offer). You need to initially fund the account with $3,000. 2. Make at least 3 trades within 90 days of account opening. I’m not going to be trading any risky stocks here, because I don’t want to lose any money. This isn’t a stock recommendation, but I chose the most conservative Vanguard mutual fund that I could find (VWINX). It’s traded between $24.50-$25.50 for the better part of a year, so it’s pretty steady and I know I’m not going to be taking a big risk. 3. The $200 bonus will be deposited into my account within 90 days. Sweet! It’s not instant cash, but I don’t really care. It’s all going into the long-term savings account. Motif Investing also has a promotion running this month where you can earn an extra $100! Now Motif charges $9.95 for each trade you make, so after making a trade, you’ll net $90.05 in extra cash. 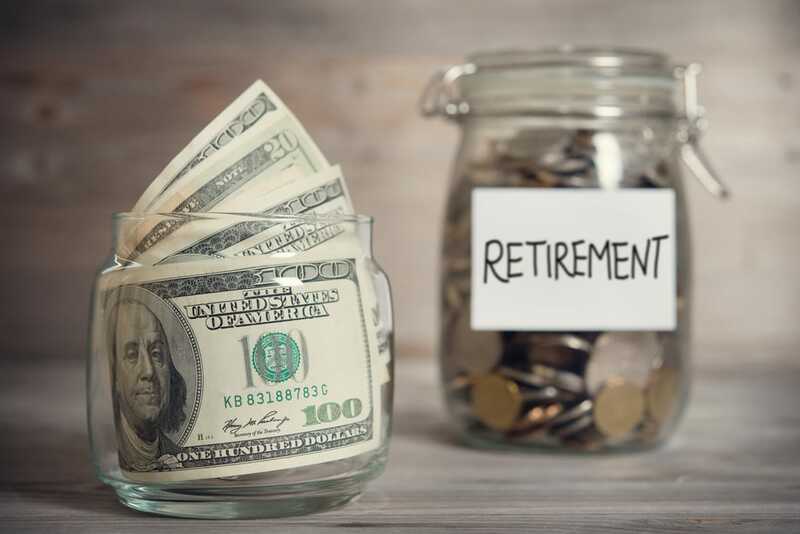 Use this extra money and invest it in an IRA for retirement. LendingClub happens to be my favorite (because I’m earning 14%/year), but anywhere will do. If you can continue to add $175/month to this account for the next 30 years, at let’s say 10% interest, you’ll end up with $364,054! Can you imagine? That’s why I’m such a big believer in taking advantage of little money-making opportunities…. Your turn: Did you take advantage of the bonuses? Are you saving it or buying yourself something cool?